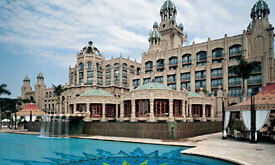 SUN CITY HOTEL (SOHO)– From R 3,070.00 per person sharing for the 2 nights (April to Sept, excl. long weekends). CABANAS– From R 1,970.00 per person sharing for the 2 nights (April to Sept, excl. long weekends). SUN CITY HOTEL (SOHO) – From R 6,370.00 per person sharing for the 2 nights (April to Sept, excl. long weekends). 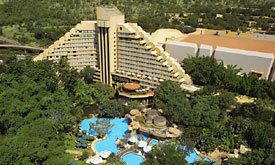 SUN CITY HOTEL (SOHO)– From R 6,140.00 per person sharing for the 4 nights (April to Sept, excl. long weekends). 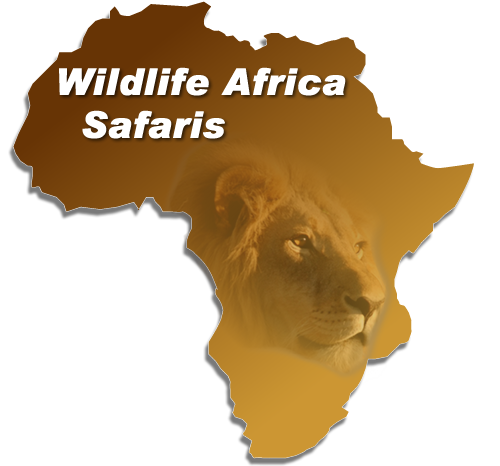 CABANAS– From R 3,940.00 per person sharing for the 4 nights (April to Sept, excl. long weekends). 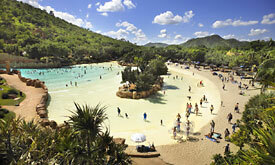 SUN CITY HOTEL (SOHO)– From R 9,440.00 per person sharing for the 4 nights (April to Sept, excl. long weekends).